As promised I have added new covers to the Thriller / Mystery / Suspense / Cozy Mystery section on my website. 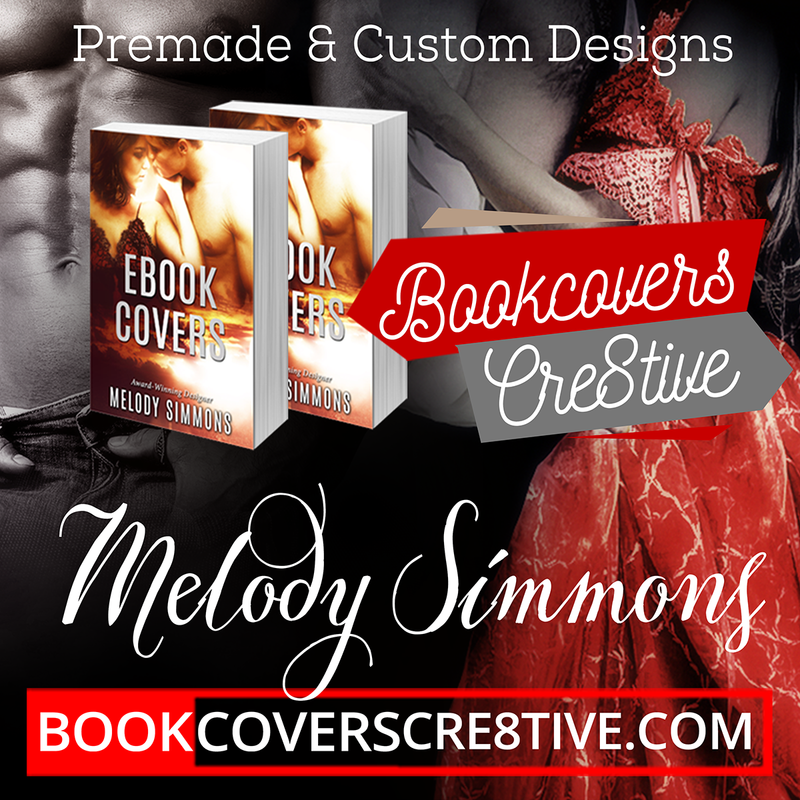 Apologies if I am not getting to all premade cover requests – I do try to split my time between designing premade covers and custom orders, though obviously I need to give preference to full custom orders and I design premade covers when I can manage to fit it in. Adding of titles and processing premade orders of covers that are already designed takes only a couple of hours though, usually not longer than 24 hours. You will see most of the covers have no guns on them – due to requests from authors who run Amazon Ads. Apparently Amazon Ads reject covers showing guns, unless it is very tiny in someone’s hand and not pointing at the reader. I have also included some cozy mystery covers in this bunch. Those are quite tricky to do as stock resources are limited – often cozy mystery covers are hand-painted from scratch – which will set you back $1000 per cover or more. These are more affordable options, all a combination of images to make them unique. ← 2017 Premade Cover Release!